The team responsible for Alien: Isolation at Creative Assembly, is recruiting for a new IP. That new IP was not named, but Creative Assembly specified that it’s a tactical first-person shooter, a big departure for the studio mostly known for its historically accurate Total War games. The Creative Assembly careers page is full of roles which the developer needs for this mysterious new IP. Major ones like lead environment artist, lead UI artist, and animator are among them. Although the listings don’t specify platforms, they’re grouped under Creative Assembly’s console team, so you can imagine the shooter will available on consoles at release. 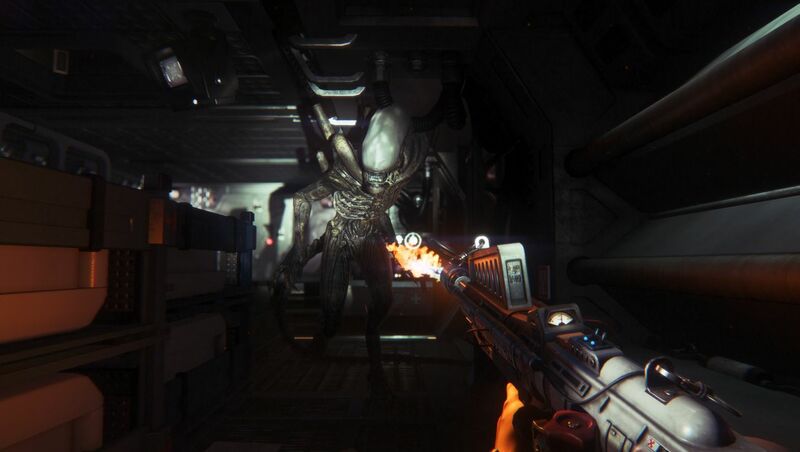 Namedropping Alien: Isolation is a bit curious, though. We’re not sure what the team has been up to since shipping Isolation in 2014, so it’s hard to tell how far along this project is. Considering the talent Creative Assembly is after, however, it’s probably still early days. Regardless, we’re definitely intrigued by the concept. Alien: Isolation was unlike anything else the studio had done prior, and though the game was divisive, no one could deny its many polished and well-designed systems.